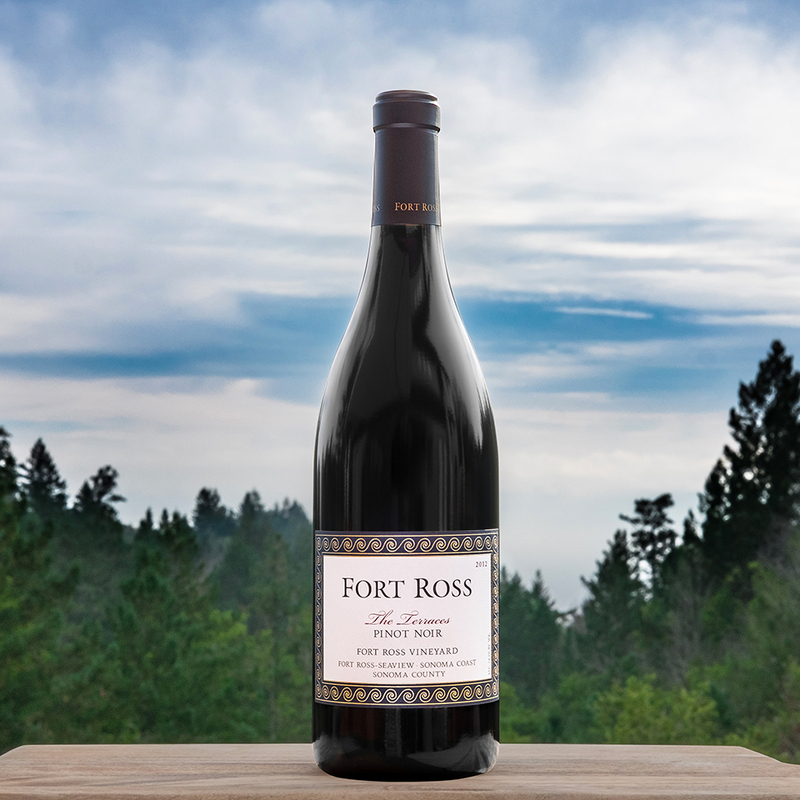 A brooding texture and fully layered concentration of intense flavor spark the palate & mind in this estate wine, which is showy in cola, bark, black cherry, and black tea. Medium bodied and well made, it finds a balance between its coastal influence, its crisp acidity & the burlier aspects of fruit and weight. — V.B. 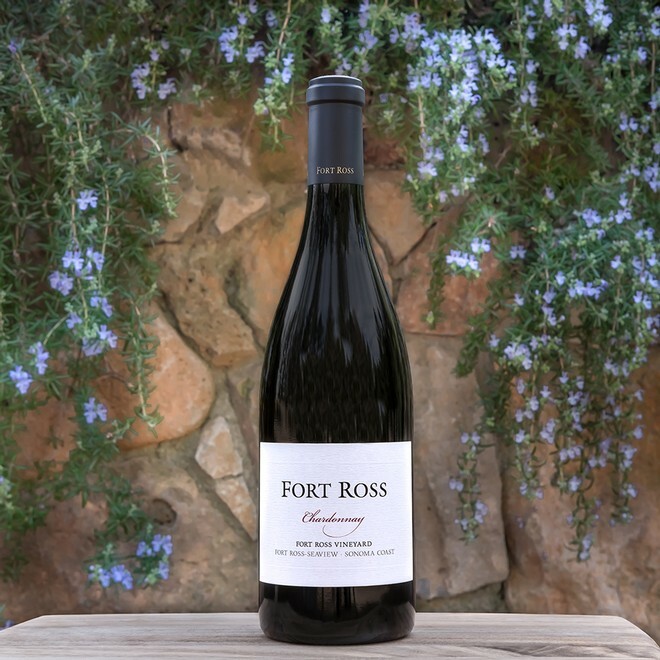 The 2016 Chardonnay FRV Fort Ross Vineyard is a beauty. 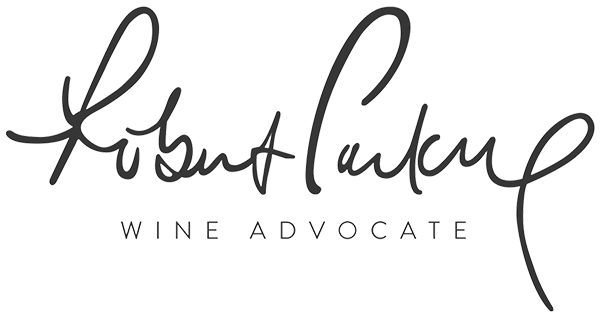 Clean, classic, and medium-bodied, with good acidity as well as notes of buttered orchard fruits and spice, it has plenty of fruit, good balance, and classic Chardonnay profile. 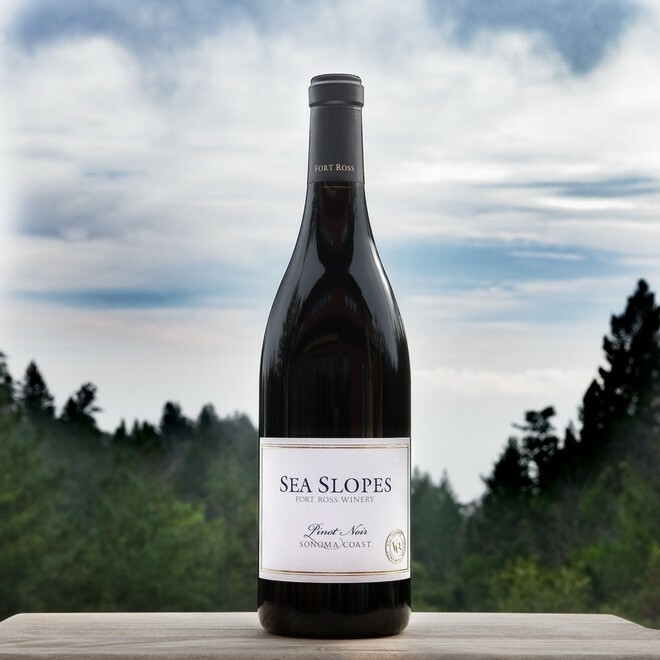 The 2016 Pinot Noir Sea Slopes is another terrific value from this estate. 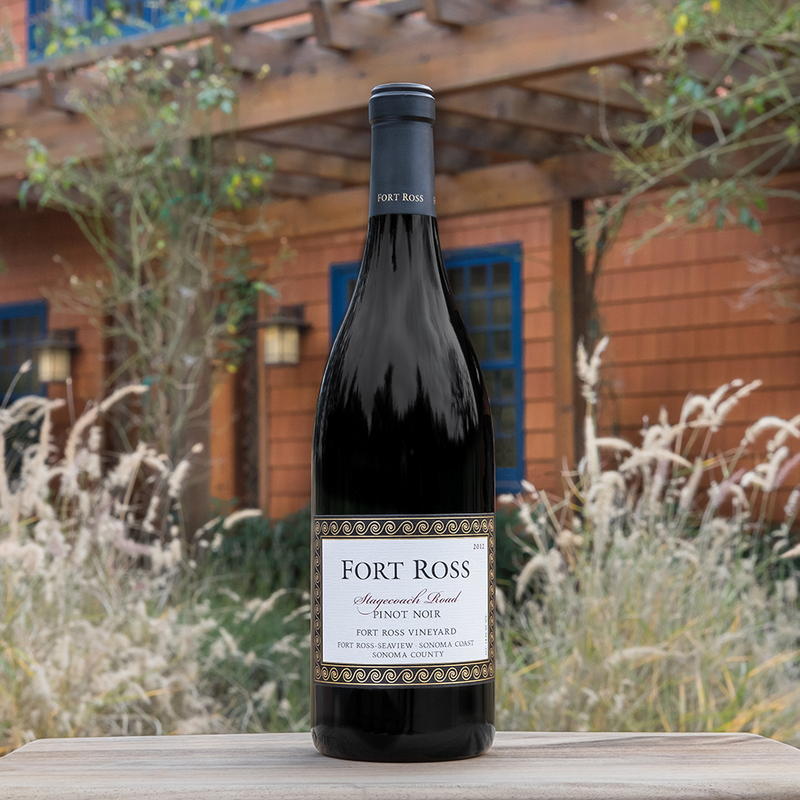 Cherries, strawberries, spice, and an undeniable salty, marine-like minerality give way to a fresh, elegant medium-bodied effort that shows the cooler, complex style of the Sonoma Coast appelation. Bravo. 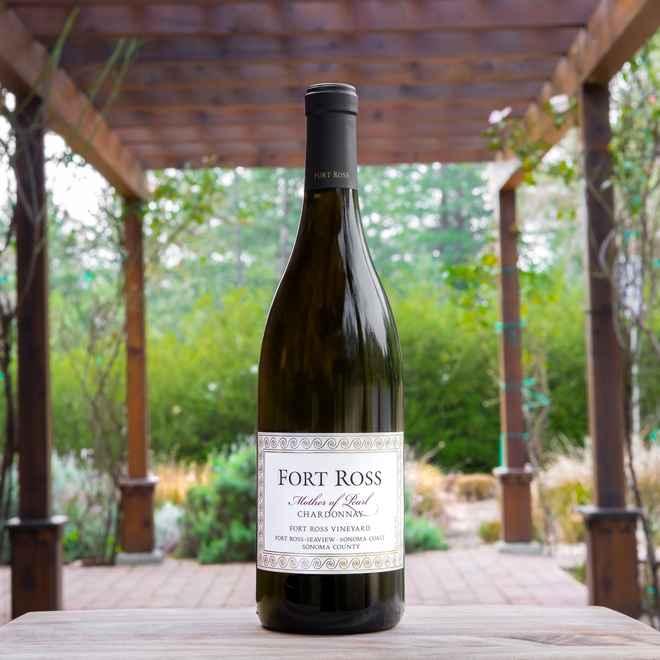 White peach, caramelized citrus, and white flower notes dominate the nose of the 2015 Chardonnay Mother of Pearl Fort Ross Vineyard, which is fresh, vibrant, and pure on the palate. There's a touch of oak, it has integrated acidity, and good purity and elegance. It's a terrific white. 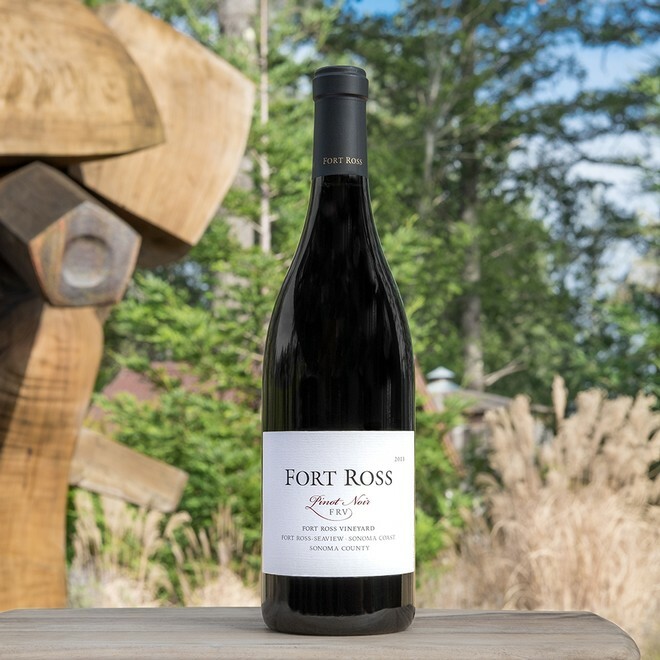 More expensive, the 2015 Pinot Noir Stagecoach Fort Ross Vineyard is all Calera clone and spent 10 months in 50% new French oak. It offers a medium ruby, youthful color to go with caramelized currants, tea leaves, dried earth, smoke, and minty aromas and flavors. Its rounded, nicely concentrated, has fine tannin, beautiful elegance and purity, and a great finish. It's the gem of this lineup and is going to drink nicely for upwards of a decade.